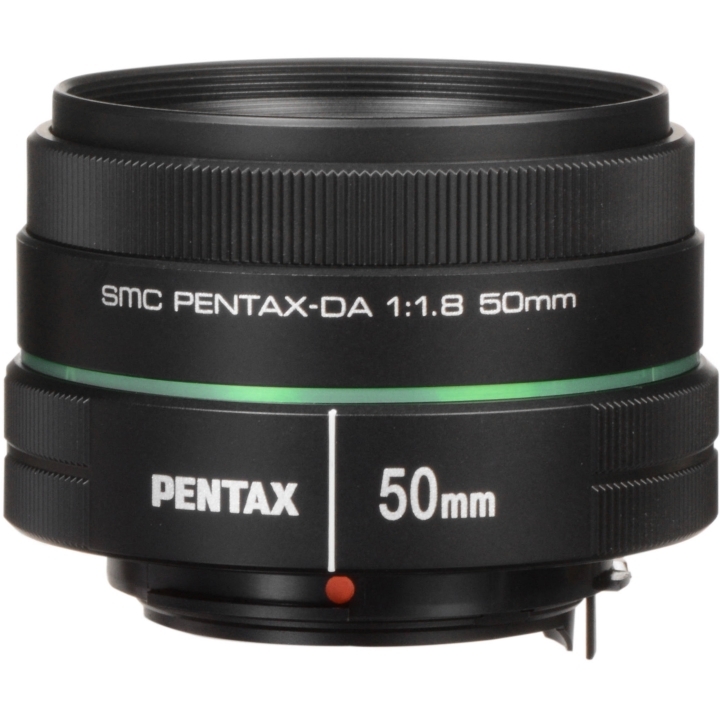 Designed for exclusive use with PENTAX K-mount interchangeable-lens digital cameras, this unifocal, medium-telephoto lens features a large maximum aperture and a round diaphragm to produce a natural, beautiful bokeh (out-of-focus) effect, making it ideal for portrait, still life, or low light photography. Its front surface is treated with the PENTAX-original SP (Super Protect) coating, which repels dust, water, grease, and other substances that may adhere to the surface of the lens. Its outstanding performance and compact, lightweight design makes it an excellent choice for photographers of all levels. 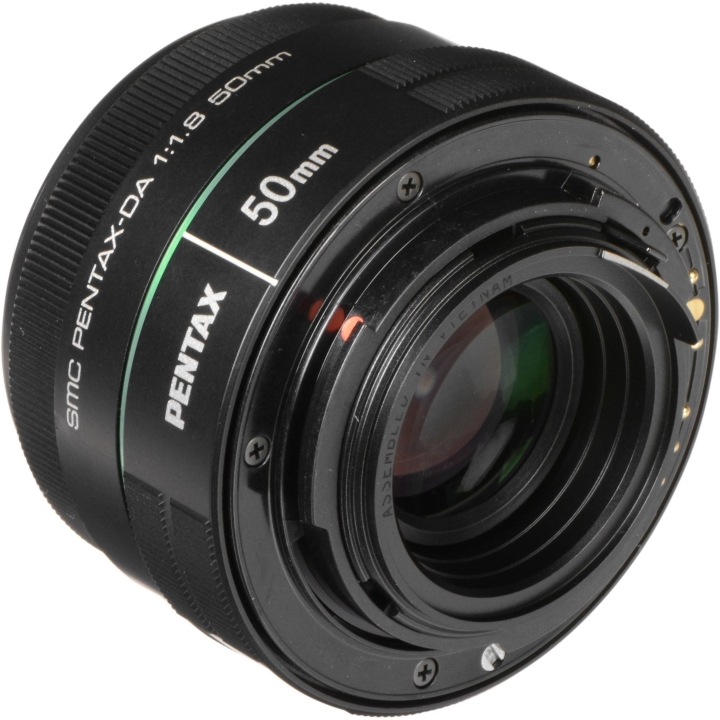 When mounted on a PENTAX K-mount interchangeable-lens digital camera body, this medium-telephoto lens offers a focal length of approximately 76.5mm in the 35mm format, offering a moderate-telephoto perspective perfect for portraiture with a smooth, beautiful bokeh effect in the background and snapshots cropping a part of the subject. 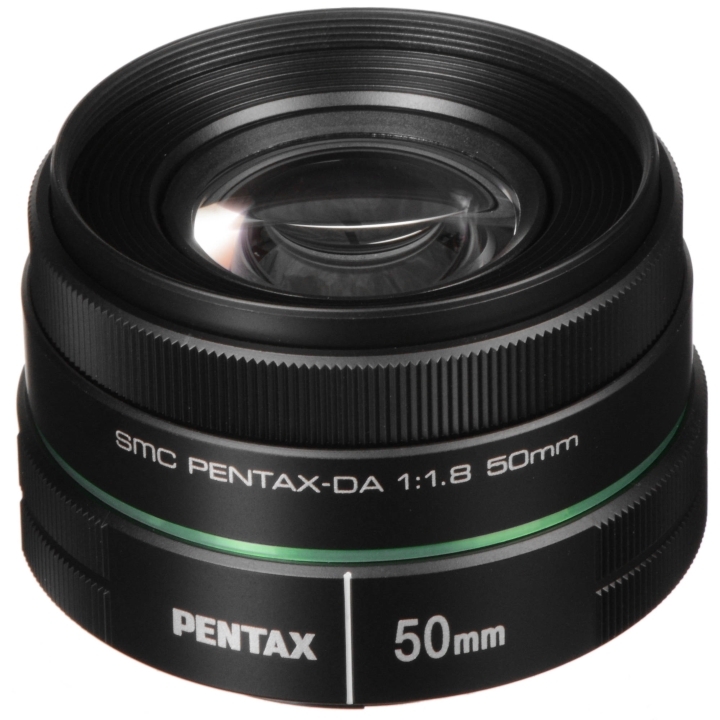 Its front surface is treated with the PENTAX-original SP (Super Protect) Coating to not only repel dust, water and grease, but also allow easy removal of grease adhering to the surface. This means worry-free use in all kinds of shooting locations. 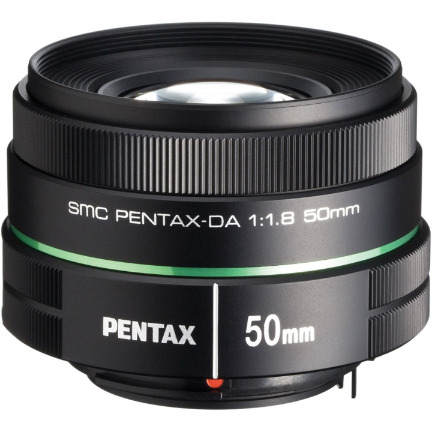 Measuring a mere 38.5 millimeters in length and weighing just 122 grams, this lens has the compact, lightweight design that lets it come along on every outing. Its solid, refined appearance matches the design of a top-class camera body.